The ACS scholarship may be used for any educational purpose that is consistent with the mission of the ACS such as the study, development, preservation, promotion and appreciation of conifers (including ginkgo) in landscapes and gardens available to the public or in the wild. An additional benefit of the ACS Scholarship is authoring an article for the Conifer Quarterly, the ACS magazine. We awarded $2000 to Robert Hammond from Cincinnati, Ohio. Robert’s sponsor was David Gressley, Director of Horticulture at Spring Grove Cemetery and Arboretum, Cincinnati, Ohio. Robert is a junior at Cincinnati State University, working towards his Bachelor’s Degree in Horticulture. His main interest is why conifers are disappearing from Ohio forests. Robert states; “Through studying diseases I hope to find a solution to canker”. Jessica will use her scholarship to help with her research and tuition. We awarded a second scholarship of $1500 to Jessica Rae Bernardine, whose sponsor was Professor David Lemke of Texas State University. Jessica earned her Bachelor’s Degree in Botany from Oklahoma State University and is currently working towards a Master’s Degree in Biology at Texas State University, where she is conducting research and is also a teaching assistant. Jessica will use her scholarship to help with her research and tuition. This year were were able to give a third award, of $1500, to Abigail Clarke. 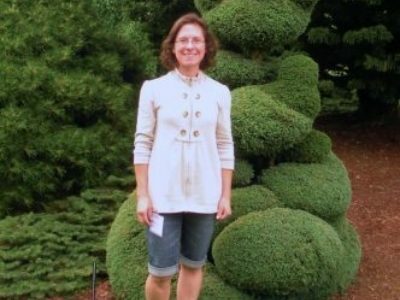 Her sponsors were ACS Members April and Jeff Clarke (her parents), who own Lund Brother’s Nursery in Hatfield, Pennsylvania. Abigail is beginning her junior year at the University of Delaware, majoring in Ecology & Conservation, Agriculture & Resources, with a minor in Landscape Horticulture and Design. 2017: Cole Hamilton Western Kentucky University, used his scholarship to help pay for his education. 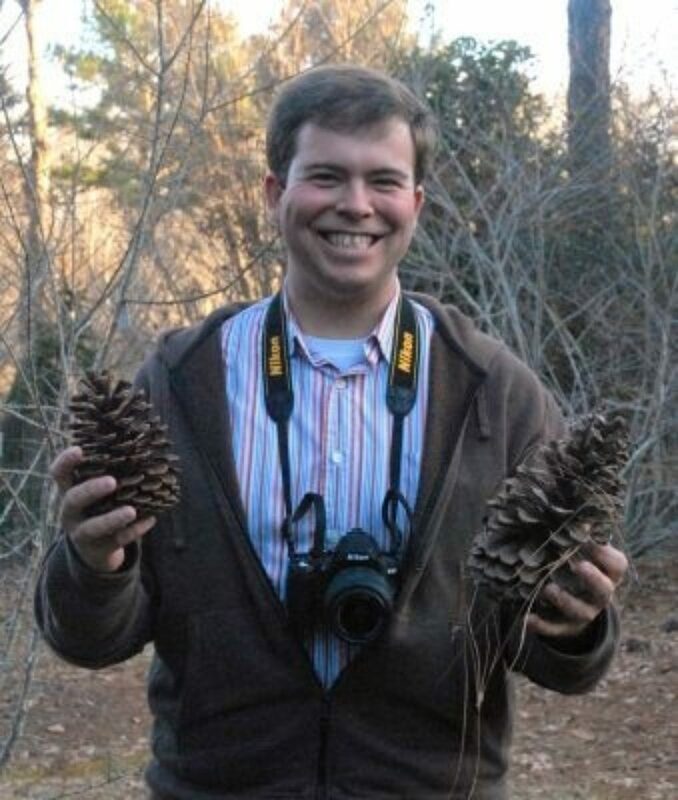 He is a senior and upon graduation plans to become an agronomist, while growing his passion for conifers! 2016: Tanner Dell, Iowa State University, a freshman majoring in horticulture. Tanner used his scholarship to to cover school expenses. Tanner’s work experience at the Bickelhaupt Arboretum has given Tanner a passion for “all things plant”. 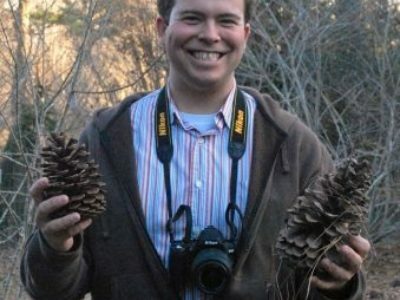 Brandon Miller,Iowa State University, used his scholarship as a Graduate Student to to assist his work on his thesis to improve production techniques for rare, unusual and underrepresented woody plants including Ginkgo, pines and firs. 2014: Stephanie Krieg, Oregon State University, used her scholarship to help pay for her education and allow her to indulge in her secret passion, broom-hunting, which she was introduced to while taking a plant propagation course at Chemeketa Community College. 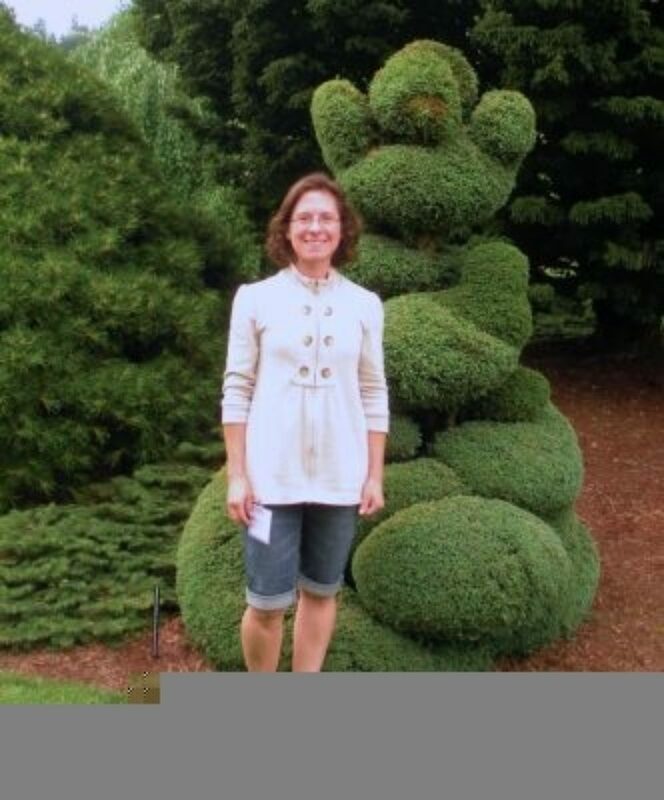 2013: Lauren Axford, of Empire State College, Saratoga Springs, NY, and McGill University, Quebec, Canada, used her scholarship to purchase relevant texts and materials to do an independent study on the propagation of unusually hardy conifer specimens at Pine Hollow Arboretum. 2006: Kevin Stevens received $1,000 to attend a six-week garden seminar in Kyoto, Japan. Read more about our 2018 winners.